Siebel IP16 went GA in May 2016, and as Siebel Open UI Beta Testers since 2009, we at SoftClouds could see the commitment to Innovation and Consumer experience from Oracle. Compelling customer feedback prompted the changes to develop a more modern and contemporary UI/UX to better match the robust and established data models of Siebel CRM. In turn, Oracle has once again confirmed that customer experience is the driving force for technology in the future, and has sanctioned further investment into Siebel with the future in mind. Siebel Open UI — 2016 promises to propel its core concepts of engaging customer experiences and seamless integration of modern technologies into its fold. Here is a real sneak peek of the features that in IP16 that are bound to deliver amazing next generation customer experiences. 2. Elastic List applets — allows dynamic configuration of vertical white spaces and utilizes space based on amount of records displayed on list applets. The display is based on query criteria that gives better user experience without dragging down to view child applets. 3. Responsive Tiles — optimized to ensure fit into the device screen sizes of the customer. Mobile would display only one tile of product and description vs tablet displaying three tiles of product. 4. All New Siebel Online Help — owhich easily finds shortcuts and commonly used help right in UI for employees, partners and customers. 6. Communication Panel — gives a brand new system preference to control default communications panel docking position. Administrators set the defaults & the users are given the flexibility to override. 7. Genesys Chat Integration — introduces an end-to-end chat solution made available with Gplus adapter integration with Genesys. 8. Outlook Drag and Drop(Available as a Windows only feature) — allows the Install of a Microsoft Outlook add-in; and provides users the flexibility to drag and drop a single email, multiple emails, or email attachments which helps users save multiple clicks. 9. Usage Pattern Tracking — captures end-users patterns of usage of applets and functions. Data can be represented in analytics using OBIEE 12c. Based on the usage dashboards users can analyze the areas of improvement with respect to training or modifications required in the process along with clean-up of unused fields and applets. In short, Siebel Open UI 2016 provides a promising change for enterprises with modern technologies with practical solutions. Siebel responds freely with contemporary mobile devices, web and cloud technologies, across multiple channels to deliver responsive user interfaces for uniform and engaging CX and the established Siebel back-end ensures flawless solutions. 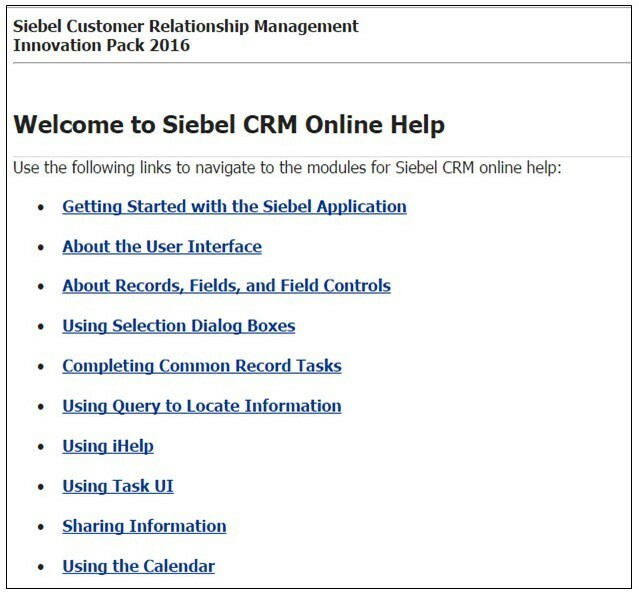 A couple of years back, the CRM industry thought that Siebel could not meet the needs of the industry of the future. 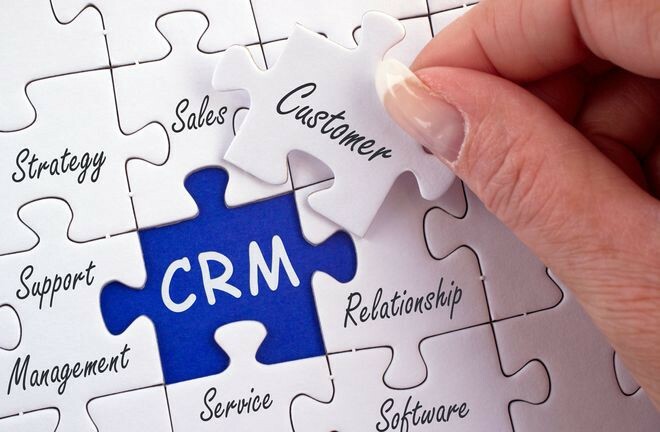 However, Siebel with its innovation packs, has renewed itself with immersive user experiences and has once again re-emerged as a leader within the CRM industry. With IP16, Siebel has taken a much bolder step to futuristic experiences and we believe that it will continue to thrive and gain more market share in the coming years. About SoftClouds — As an Oracle Gold Partner and Siebel Open UI Beta Tester since 2009, SoftClouds has a 10+ year demonstrated track record of success of CX innovation combined with Siebel Expertise. SoftClouds blends Oracle technology and specialist expertise to deliver sophisticated solutions, rapidly yielding measurable results and effective value. To know more about where Siebel Open UI is headed — check out our most recent white paper that discusses about the Roadmap of Siebel Open UI Towards the Future.